My Hyundai with Blue Link® enables you to do so much every time you drive, both before you get into your vehicle and after you’ve reached your destination. Just look at all this helpful duo can do. 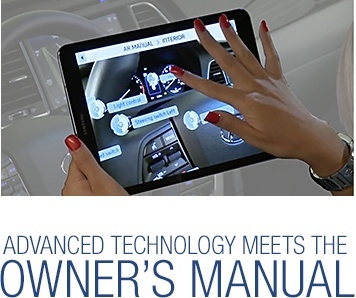 Soon, Hyundai will be the first mainstream automaker to offer an augmented reality owner’s manual. 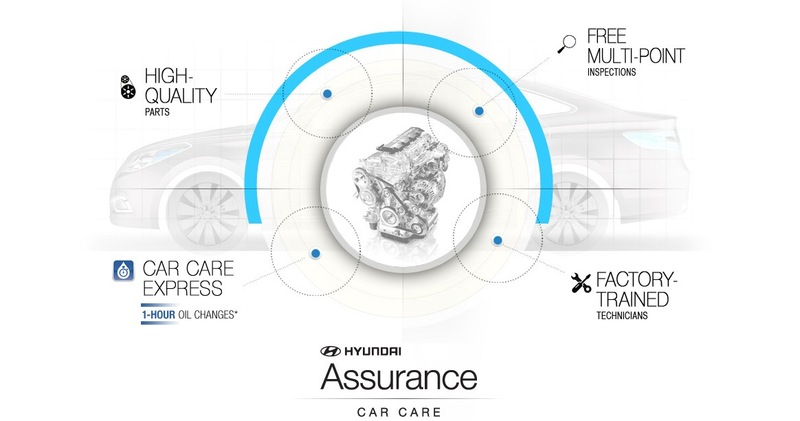 The Hyundai Virtual Guide was designed as an easy-to-use app that helps owners see how-to information for repairs, maintenance and vehicle features. 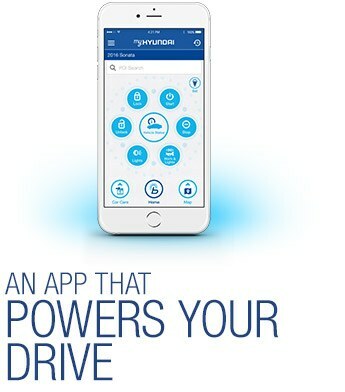 At launch, this innovative app will be compatible with the 2015 and 2016 Sonata. Looking further ahead, it will also be available for additional Hyundai models. When available, the app will be offered as a free download on the Apple App StoreSM and Google Play™. This video shows how it works.